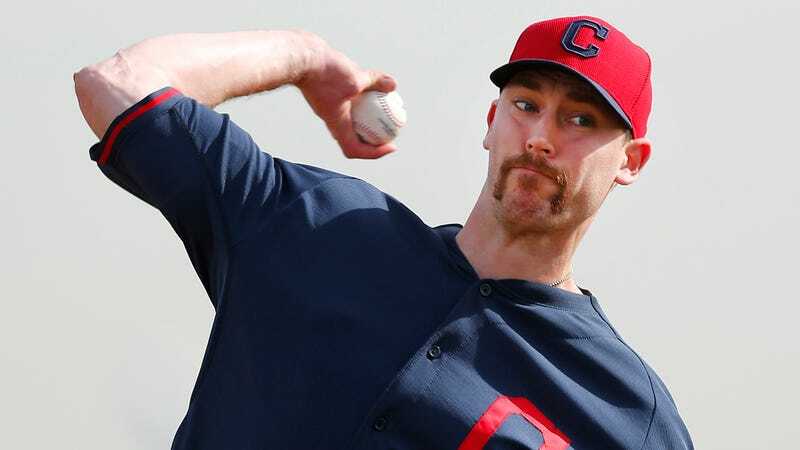 Last year, Cleveland Indians closer John Axford predicted 15 Oscar categories and got 14 winners correct. So close. He took another crack at it this year, picking 18 categories, and at the end of the (incredibly long) ceremony, he had done it. Axford had pitched a perfect Oscar game. Look at his picks for yourself and match them to the actual list. If you participate in an Oscars pool, you should ask John Axford for advice next year.